She transitioned from Formula BMW to Ford Focus Midgets before landing in asphalt late models in 2009. From there, the oval side of her career took shape with a few years in Legends’ cars. In 2015, the now Standford University graduate became the first woman to win a championship in the NASCAR Limited Late Model Series at Motor Mile Speedway. She had a win rate of 50% they year, winning four of eight events. She’s professional, with a sometimes quirky side. It’s exactly the type of personality that can take you places, in any field. It’s everything that NASCAR needs. In 2016, she was selected as a NASCAR Next Class member. She went on to run a full season in the NASCAR K&N Pro Series for Bill McAnally Racing. She finished in 4th and became the highest finishing female driver in the 62-year history of the division. 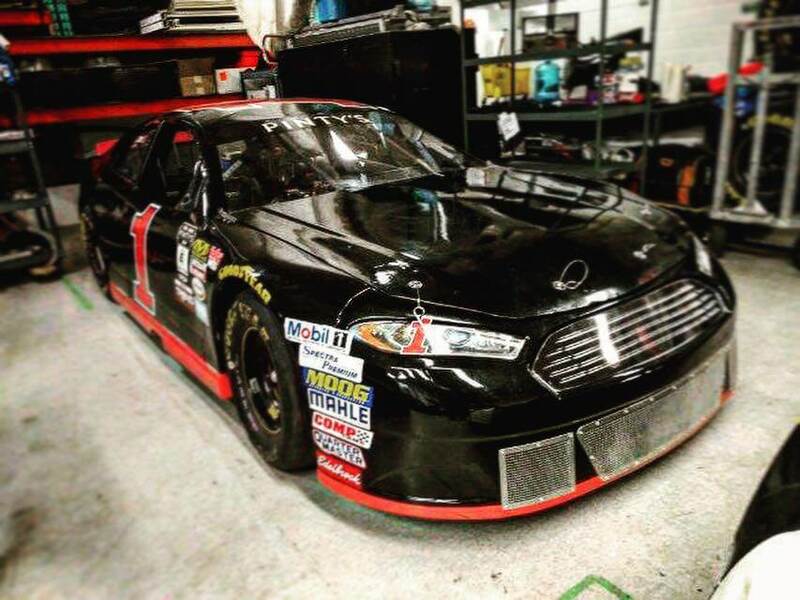 In 2017, she returned to the NASCAR Pro Series. This time, she was the pilot for Sunrise Ford Racing. She finished 7th in the season standings with a best race result of 5th. For 2018, Landauer has returned to road racing. She’s been piloting machines for several different teams in the NASCAR Pinty’s Series across Canada race tracks. The Pinty’s Series runs a compilation schedule of asphalt ovals and road courses but they’re more focused on the road racing side of the spectrum. Landauer is now 26-years-old. 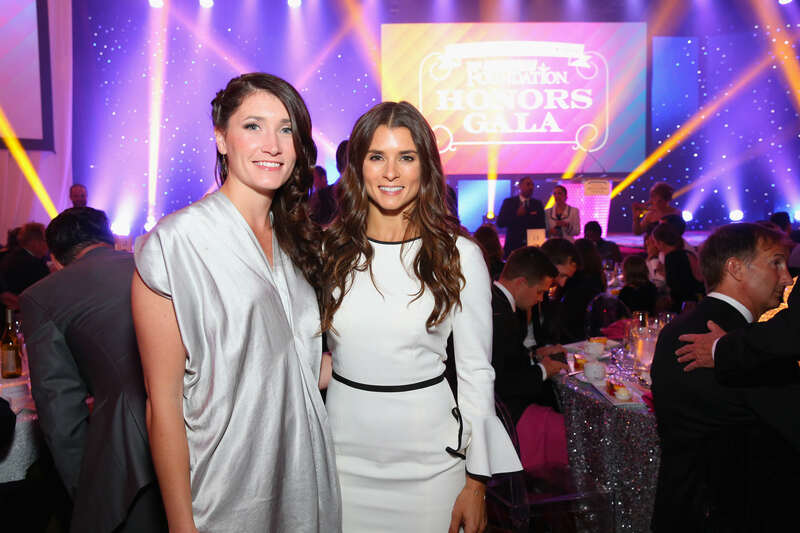 Landauer’s seen a few things throughout her racing career. Now, she has some advice for fellow drivers looking to make it to NASCAR. Specifically, the advice tailors to the female racing drivers out there. 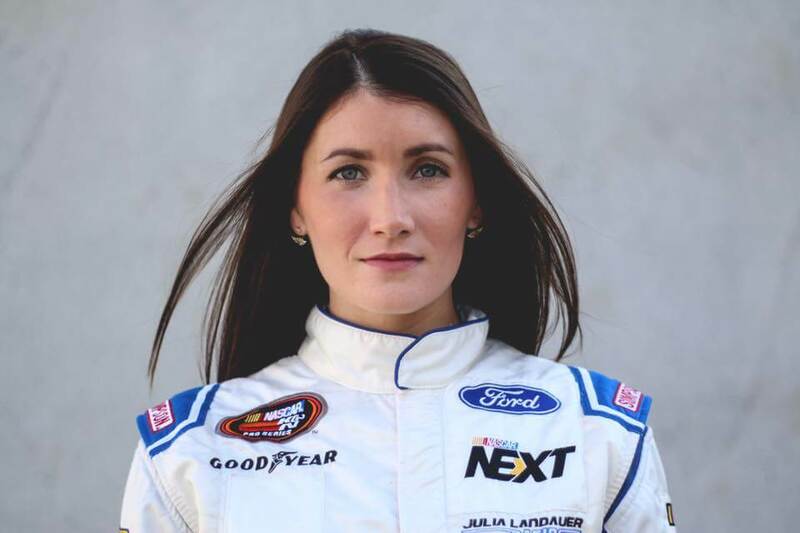 “I feel like I’ve had to work harder to earn the team’s respect,” Julia Landauer explained to Yahoo Finance. Racing starts with a passion. There has to be an exceptional level of drive to make it, male or female. But, in order to go racing, you also need funding. The costs of a fully-funded team in NASCAR vary widely. The most accurate numbers that have been released to the public date back to 2017 when Hendrick Motorsports was taken to court over fees for locating former sponsor, Farmers Insurance. In that lawsuit, the value of the Farmers Insurance sponsorship was detailed. In 2017, they paid $8 million for just 12 races as the primary sponsor of Kasey Kahne. Aside from special events, there’s 36 regular season races. Those numbers tell you it costs about $25 million dollars to go racing each season, for one car. And really, that’s just one sponsor. There are support level sponsor all over the car as well.